A Q&A session will follow. No registration is needed. Join Master Gardener Joan Johnson for tips on containers and garden structures, garden chores for June and green gardening tips. Learn about growing, harvesting and eating vegetables and garden chores for July from a Master Gardener. 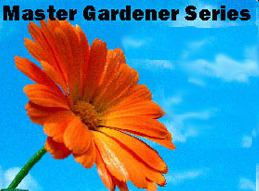 Learn about extending the growing season and garden chores for August from a Master Gardener.